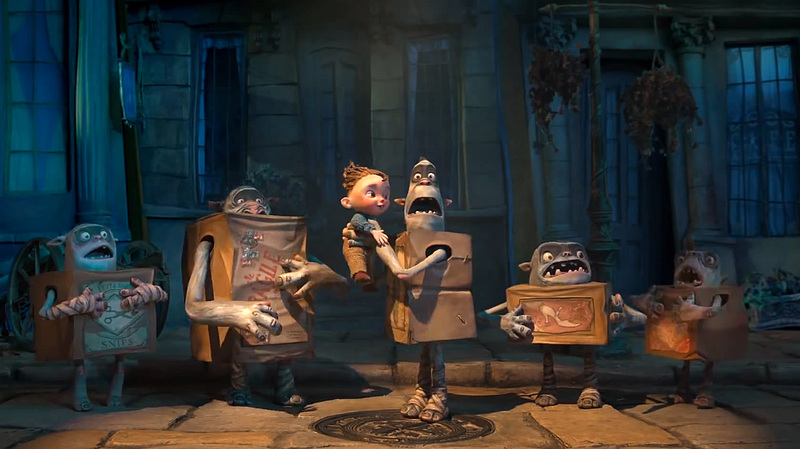 The first teaser has been released for The Boxtrolls and it looks like fun! This entry was posted in Movies, Trailers, TV and tagged Alan Snow, Here Be Monsters, Monsters, Movie Trailers, Teaser, The BoxTrolls, Trailer. Bookmark the permalink.